Avengers: Infinity War is the most awaited superhero comic book film of all time in the history of cinema as a crossover like this has never happened before. Marvel is taking 10 years and more than 15 films in account to break down all the events tat have occurred in their cinematic universe so far to juice it one large catastrophe. 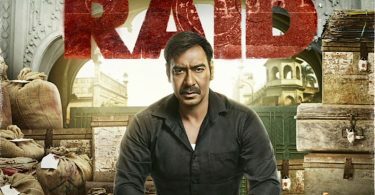 The fees so that many superstars in one film is more than the budget of 200 indies combined hence they are looking for widest release of all time. 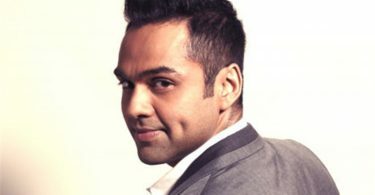 India has emerged as an expanding market for superhero films and Marvel is looking to cash in on that. 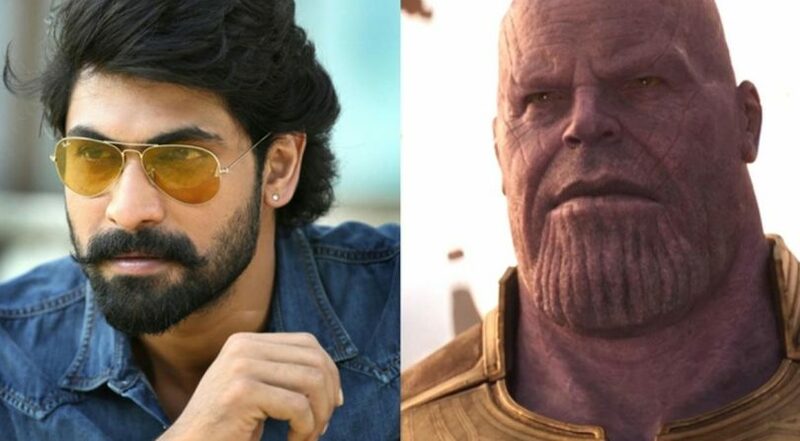 Infinity war will be released in Hindi, Tamil and Telugu all at once on 27 April and Telugu superstar Rana Daggubati will be dubbing for the main villain Thanos. Rana has played the most larger than life villain of Indian cinema in Baahubali and his voice with the heavy bass did a lot of justice to the part. Rana’s voice will be thunderous in Telugu to suit the biggest villain in Marvel cinematic universe plus a name like him would help a little in getting the regional audience in the theaters. Dubbed version market around the world works a lot in the favor of studios because the regional crowd of another country in Asia might be a little more accustomed to English language. In China they prefer releasing the dubbed version because it works a whole lot more though reduces the quality of the dialogues because dubbing dialogue writing is very forced. marvel films are full of humor which is culture sensitive to America in the way it is written hence an different language can never do justice to the content that has been put in initially. Infinity war will hit the theaters worldwide on 27 April 2018.